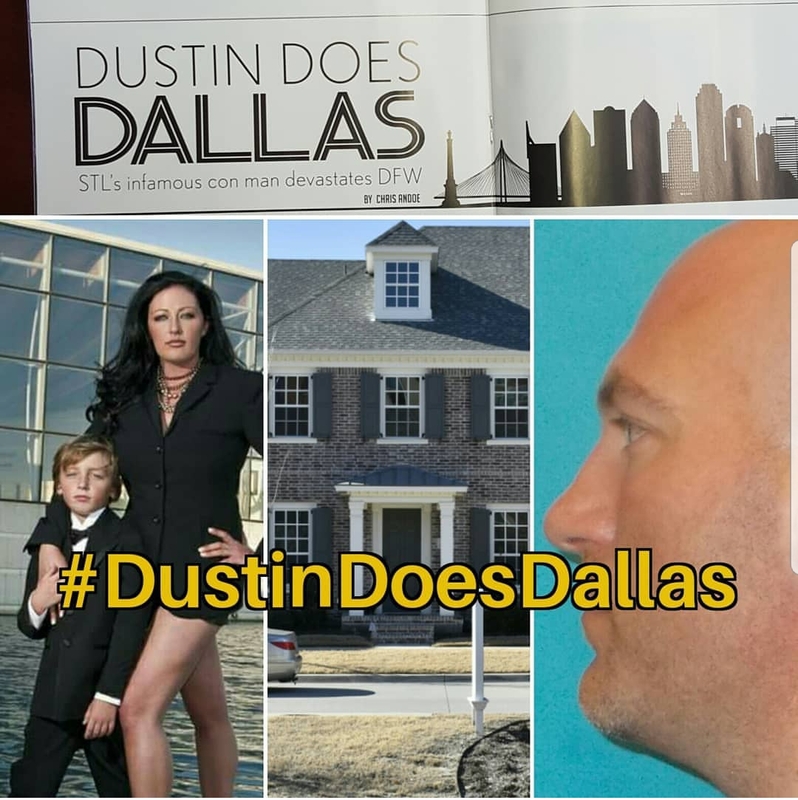 This story is an update to Dustin Does Dallas. After years of getting off easy in St. Louis there was much speculation that Dustin Mitchell would skate by in Texas as well, and a five year deferred sentence for the charges he faced in Collin County gave an initial indication that might have been the case. However, charges in three other Texas counties were still pending, and on October 1, 2018, Mitchell took a plea deal for the Denton County charges and will serve eight years in the Texas State Penitentiary at Huntsville—home of the most active execution chamber in the United States. Charges are still pending in Dallas and Tarrant counties, and Mitchell has already run afoul of the terms of the deferred sentence, all but guaranteeing five years will be added to his prison term. While his deferred adjudication was revoked, the Collin County District Attorney does not yet know if that five year sentence would be served consecutively or concurrently. Mitchell accepted monies from the family of a fellow inmate to prepare documents and offer legal counsel. Mitchell’s illegitimate legal services were not at all helpful to the inmate’s case. McCully also reports that Mitchell’s contesting the divorce, arguing that her possessions are community property and should be divided. “I don’t know what he thinks he’ll do with those items in prison,” McCully said.